Explore our postgraduate researcher page to find out more about our current postgraduate researchers and their topics of research. At the beginning of your research degree you will be assigned two supervisors who are here to guide and support you throughout your postgraduate research journey. You will meet with your supervisors on a regular basis to discuss your progress. 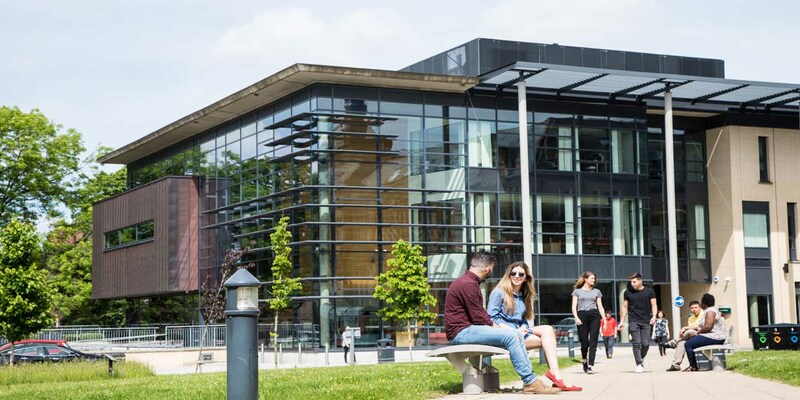 As a university, we have all the facilities you’ll need to support and enhance your academic experience, and we have continuously invested in our facilities to ensure we maintain a first-class learning and research environment. The Library’s Researcher@Library service offers support and development opportunities to research students at all levels. The Library supports you in showing you how to make your research more visible, how to search for literature, and issues around copyright for PhDs. Being a researcher isn’t just about carrying out your research, but also being able to communicate your work to a wider audience. Leeds Doctoral College organises a number of events from discussing your work with a wider audience, talks about career development and celebrating your work with the wider research community. Being a postgraduate researcher in the School of Law means you are also part of the faculty Graduate School. Through the Graduate School, you will have the support of your Graduate School Manager who will be able to assist you with any specific queries you might have about your PhD candidature, from funding payment and extensions, to training opportunities and graduation. You will be affiliated to a Research Centre which offers events such as Postgraduate Research conferences, where you will have the opportunity to present work-in-progress and gain feedback prior to submissions of work for publication. You can use such sessions as a dry-run before a conference presentation, or just to gain wider feedback on chapters of your thesis. Whether successful or otherwise, applicants are provided with training and an internal mentor. There are also lunchtime sessions for Postgraduate Research Tutors to share teaching practices and experiences.